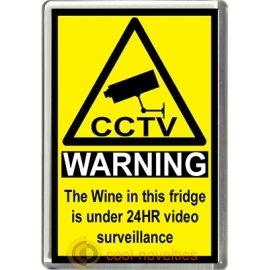 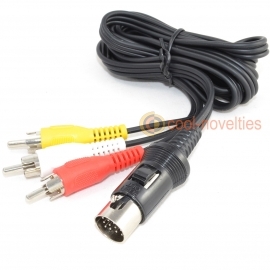 Connects to the RF output socket which is usually coloured brown and provides both video & audio. 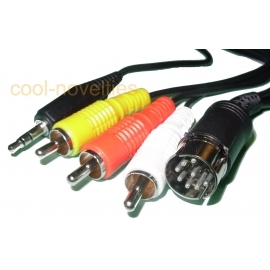 This is equivalent to the original basic television cable supplied with most systems "back in the day" and will need to be tuned into a suitable analog television onto a free channel. 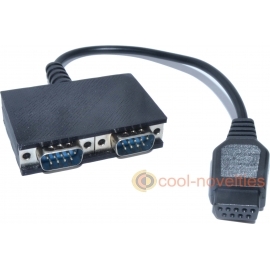 Any computer system or games console with an "RF out" socket. 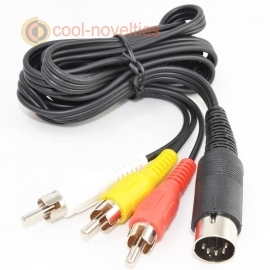 Due to the lack of a video output, some machines such as the Sega Master System 2 can only use this sort of cable. 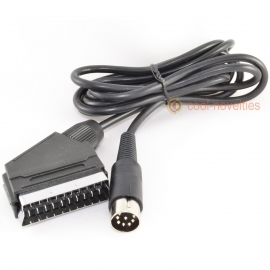 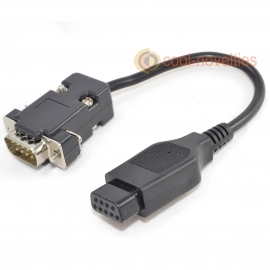 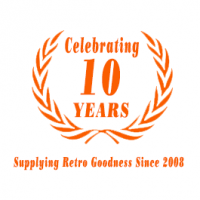 For most other games consoles and retro computer systems we would recommend an RCA or scart cable available from our webstore.